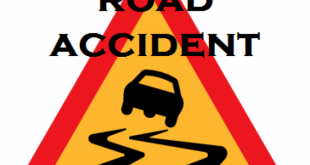 Nayagarh: A woman died and 10 others were injured when a picnic bus carrying students collided with a truck near Maichheli village in Nayagarh district of Odisha during the wee hours on Monday. 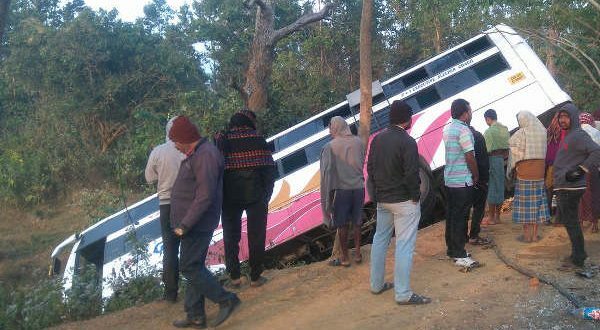 The incident occurred when the bus carrying students, parents and teachers of Vinapani coaching centre had a head-on collision with a truck near Maichheli village under Nuagaon police limits. 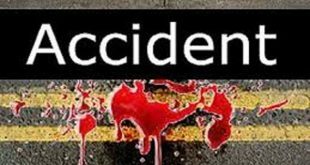 Three critically injured have been shifted to a hospital in Bhubaneswar, said sources. “We were returning from Sambalpur. 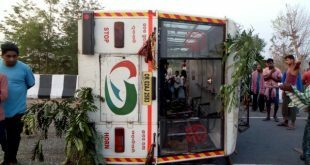 When we reached near Maichheli village, a speeding truck hit our bus injuring several,” said a parent, who was in the bus.